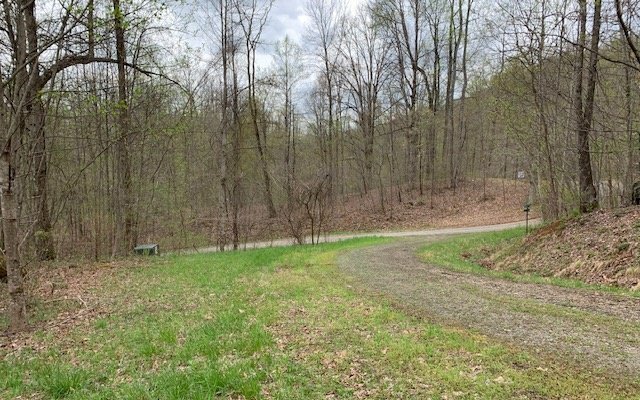 Fantastic Creekfront Lot in beautiful mountain community surrounded by USFS. 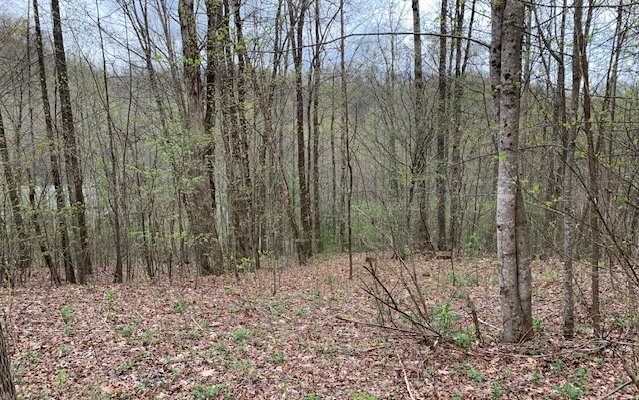 This gentle 1.53 acre lot fronts a nice flowing creek and has easy road access with a great build site and electricity in place. 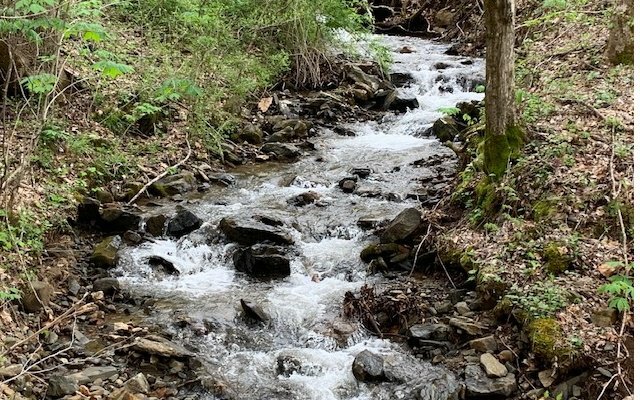 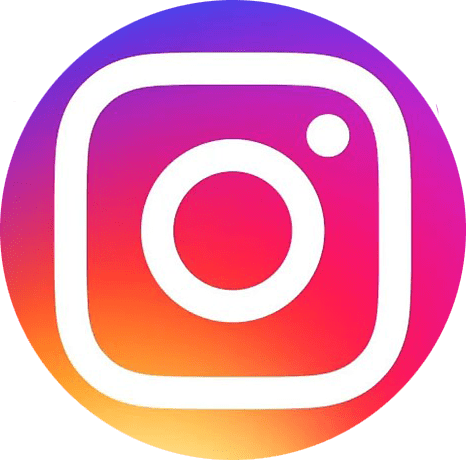 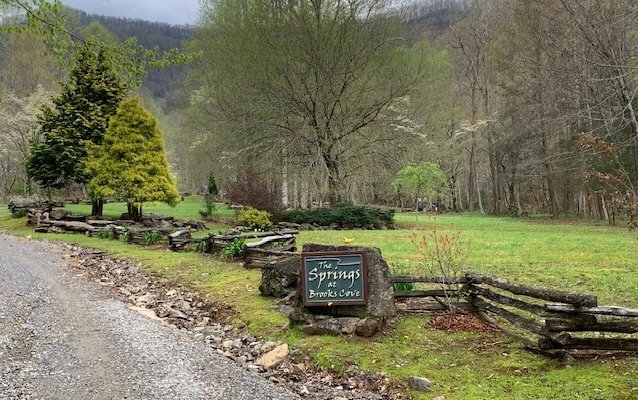 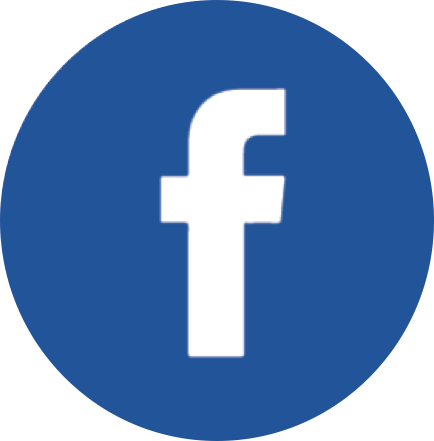 The Springs at Brooks Cove has a private, peaceful setting in the Shooting Creek area and is only a short drive to downtown Hayesville or Franklin, NC.